RS AccountantsSelf EmploymentSelf-Employed 101: Who Are HMRC? Self-Employed 101: Who Are HMRC? Just started out as a freelancer, sole trader or limited company? You’ll be building a close relationship with HMRC very soon. Let our accountants from Leeds explain who HMRC are, what they want and why you are paying them. Starting your own business is exciting. Things may be a bit more uncertain, but your destiny is in your own hands now. You’ve got the chance to build something incredible, something that is yours, something to be proud of. While the prospect of being your own boss and not having to do what other people say might have you bouncing off the walls, don’t get too carried away just yet, because there is one place you still have to answer to: HMRC. Somebody that our accountants from Leeds know very well. 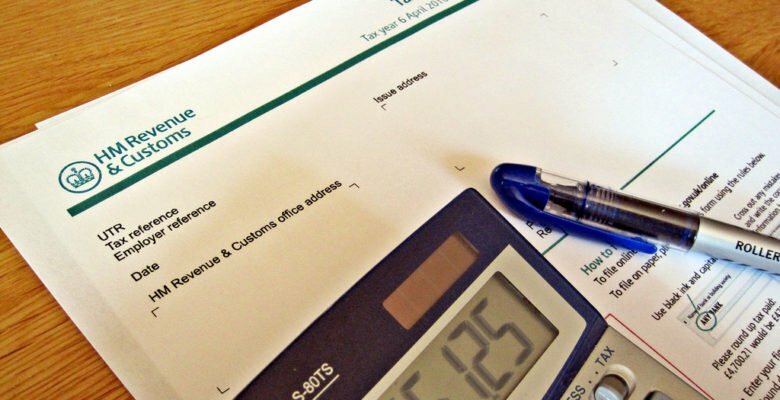 HMRC is a department unique to the British government who primarily manage the collection of taxes, but also deal with some benefit payments and are responsible for setting standards such as minimum wage. HMRC — or Her Majesty’s Revenue and Customs — are categorically not a business. They aren’t set up to make a profit, however they are responsible for bringing in a huge portion of government funding, which means they must be taken very seriously. As a government department, their word is law. You must follow all stipulations of HMRC to the letter. What Do HMRC Actually Do? HMRC are responsible for taking taxes from businesses, be it a large corporation like Apple or a small, one man operation like your freelance business. The manner in which they do this varies dependant on your business. Most small businesses will only have to fill out annual tax returns, however others may have to deal with more complicated processes, which we will discuss later in this blog. HMRC doesn’t only deal with taking money in, they also operate financial investigations too. They do this as a way of ensuring the government is getting the money it is owed. The government expects you to be honest with regards to your contributions to HMRC, telling them exactly what you earn so you can pay the right amount of taxes, but they’ve been in this game long enough to know some people will try to be dishonest. For this reason, HMRC also run business audits. In-depth checks into your businesses financial history to determine the honesty of your taxes. But how do HMRC decide who to inspect? According to Startup Donut, 93% of audits are merited by unusual behaviour — late returns, previously dishonest or incorrect returns, big changes in revenue — however, this means 7% are completely random. During this time HMRC will look at every aspect of your finances, so it’s important to always maintain honesty to avoid penalties. As a government department, HMRC can dole out fines and even legal charges for bad offenders. If you ever face an audit, it’s a good idea to contact a professional to make sure everything is in order. Even though you may be operating overboard, mistakes can be made. Our accountants from Leeds are here to help you survive an audit from HMRC. What Do I Have to Do For HMRC? This is the really important bit. You’ve been dealing with HMRC ever since you’ve been paying taxes, you just probably haven’t really noticed. Under normal employment, you won’t hear from HMRC unless you overpay taxes, but now you’re going to need a close connection. Setting up a business means you must register with HMRC. You can do this easily online and they will follow up with details on how to pay self-assessment taxes. Paying taxes means different things to different businesses. Small, micro business don’t have too much to consider, while limited companies have far more on their plate. For example, a freelancer dealing with a handful of clients and earning just over the minimum tax bracket of £11,000 has only to worry about income tax and national insurance paid every year. A small portion of your wages saved once a month, or a lump sum of at the end of the year and you are sorted. The bigger your operation gets however, the more you have to do for HMRC. You may have to deal with VAT, corporation tax, PAYE — if you have employees — and more. You’ll also have to deal with expense claims. You must understand your obligations to HMRC. Do your research, ask experts, talk to HMRC directly. Find out how your business is going to be affected by HMRC. You must manage your finances. In the past, accounting has probably been done for you, now it is your responsibility. We’ve put together a handy infographic which will help you understand the basics of managing your small business accounts. Confused about your obligations to HMRC? 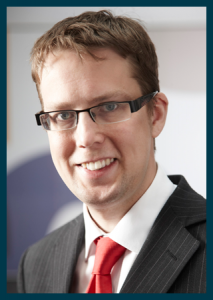 Contact our accountants in Leeds today for some expert advice.